Archer Exploration Limited (ASX:AXE) has today informed the market of ‘outstanding’ results from recent metallurgical test work conducted on a composite drill sample sourced from the its 100% owned Jamieson Tank Manganese Project in South Australia. The test work undertaken by an independent laboratory has confirmed that manganese from AXE’s Jamieson Tank project can make electrolytic manganese dioxide (EMD) — a critical component used in the manufacture of cathodes for lithium-ion, alkali and other batteries. The metallurgical test work involved leaching of the manganese from the old drill sample provided by AXE, and purification to remove iron, cobalt, nickel and other potentially deleterious elements, followed by the ‘precipitation of the electrolytic manganese dioxide onto graphite cathode and titanium anodes’. In brief, the work showed that the Jamieson Tank manganese was capable of making an EMD product with a manganese content that meets the standard required for alkaline and lithium-ion batteries — which is over 92%. The Jamieson Tank project, located within two kilometres of the proposed Sugarloaf Graphite Processing Facility, is spread between two tenements owned by AXE — Carappee Hill (the site of the proposed Sugarloaf Graphite Processing Facility) and Waddikee. 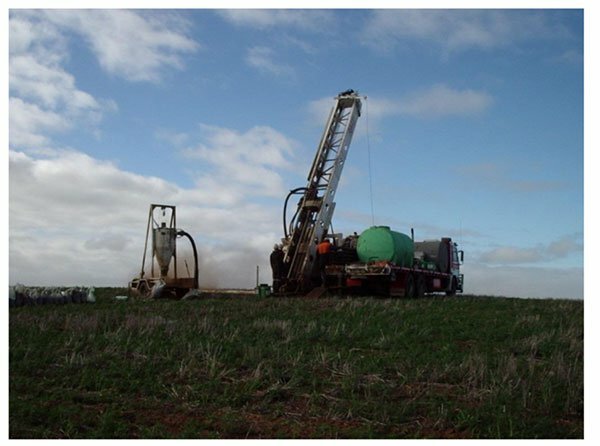 A further 11,000 metres of drilling was completed by Monax and OMH at Jamieson Tank, and AXE is in the process of finalising a maiden manganese Exploration Target. 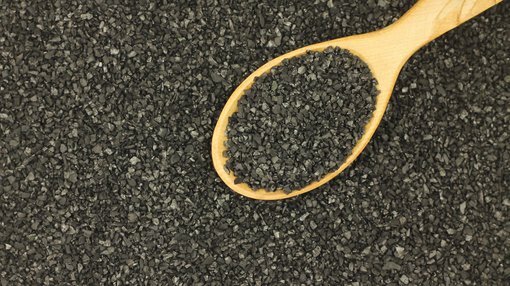 Executive Chairman, Greg English commented on today’s news, “It is very exciting that our manganese at Jamieson Tank has been independently shown to be suitable in the production of high grade manganese EMD, with its high value applications in emerging and established battery technologies.